The adoption and growing popularity of crowdfunding over the past few years has given rise to a host of exciting new business products. 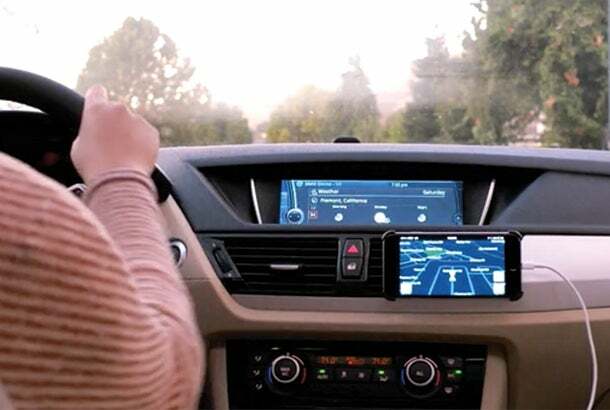 The company leading this crowdfunding surge is Kickstarter, which since its launch in 2009 reports to have funded more than 95,000 projects to the tune of more than $2 billion. In just six short years, Kickstarter has proven to be a tremendously effective platform for entrepreneurs through which to gauge interest, generate visibility and raise money for exciting and innovative ideas. As an entrepreneur, I have used Kickstarter to fund projects as well as to contribute to a few campaigns myself. Since joining, I have never been disappointed with the menu of new and innovative ideas. Related: How Much Does a Person Typically Donate to a Kickstarter Campaign? Here's Your Answer. 1. Busy entrepreneurs know that traveling can be a pain, with baggage check-in, security and the bustle of busy airports. New Zealand based Minaal has created a convenient travel carry-on, which with its compact design and countless features for digital natives makes it the ultimate travel companion for busy professionals. 2. Once you have the right bag, you still need to choose the right clothes. Shoes in particular are always challenging because of their size, making them difficult to pack. To fix that, Shooz has created a unique shoe with interchangeable skins, allowing you the freedom to wear a variety of shoe styles on your next business trip, all while requiring very little room in your bag. 3 and 4. While the technology of paying through our mobile phones continues to gain market adoption, those of us who prefer the traditional method of hauling our credit cards and currency in a wallet have new options. Dax wallets, with its unique, compact and sleek design, are perfect for the traveling professional with limited room. If you’re looking for the traditional bi-fold wallet, consider Aki slim wallets, which have a great minimalist design yet a ton of functionality. 5. 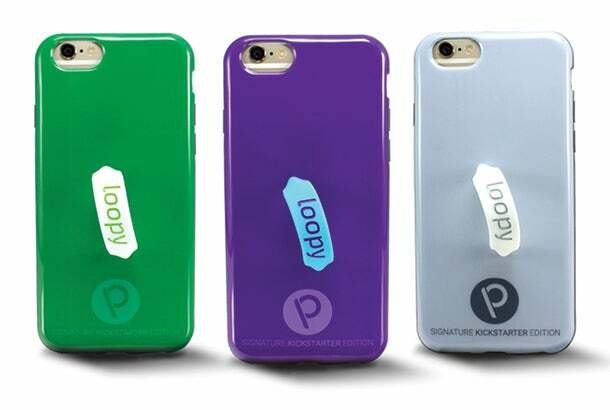 The product that recently got me looking through Kickstarter is Loopy, a ridiculously simple adaptation of the phone case meant to not only add protection but also make our devices easier to handle and carry. 6. If you are looking for something even more minimalist, the Alt case and mount, the company’s second Kickstarter campaign, is meant to provide a super sleek protective case with a unique mounting mechanism, making it easier to place your phone down or view it hands-free. 7. 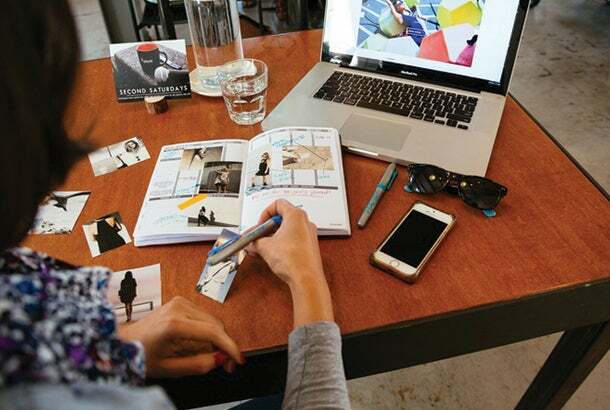 If you are a business professional who uses a journal regularly, then the Rekonect magnetic notebook is a convenient and unique alternative to the traditional bound journal notebooks. With pages that can be easily removed -- and then put back -- the journal is great for artists, designers or just anyone who enjoys the flexibility of changing their journal. 8. For more traditional journals, there are numerous options currently being pitched on Kickstarter. Among them, consider Passion Planner, which after successfully funding its first campaign two years ago is back to launch its newest campaign, "Get One Give One." 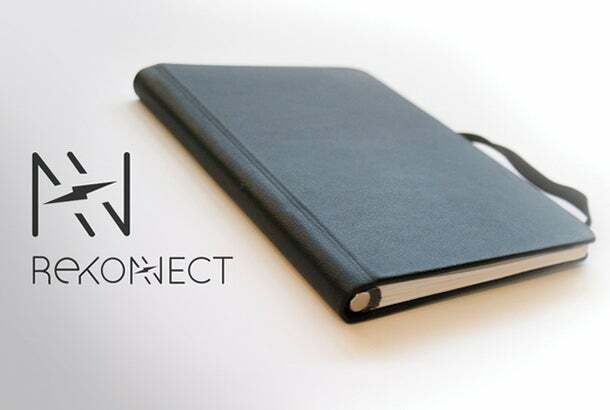 In addition to being a well designed and highly touted planning journal, the company has agreed to send one journal to an individual in need with every journal backed in the campaign. 9. As someone who has been using a standing desk for the past few years, I know how difficult and expensive finding the right platform can be (for a while, I used old university textbooks to prop up my keyboard). 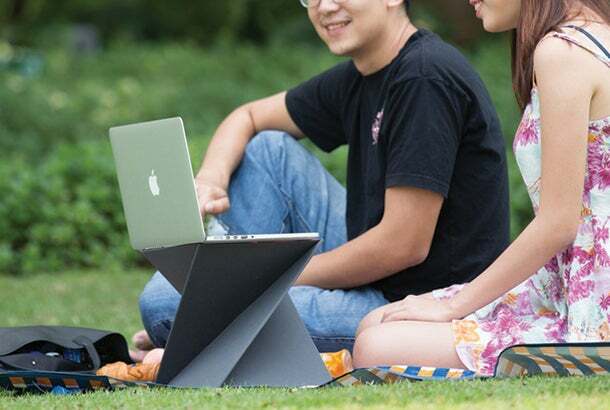 Freedesk is an attractive, adjustable and affordable platform that can be used on almost any surface. 10. 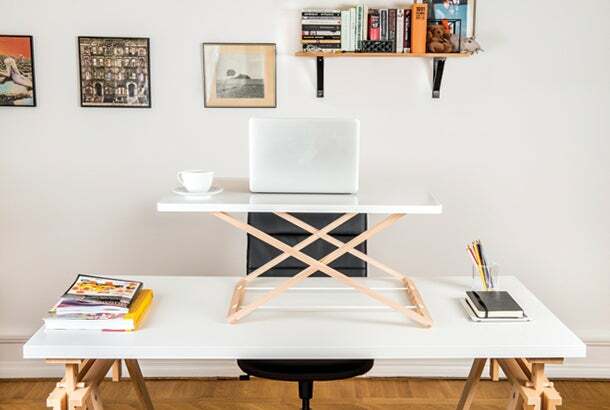 If you need a more compact and mobile alternative, consider Levit8, a portable laptop accessory that can turn any space into a standing desk. With its lightweight, sturdy and extremely compact size, it is great for people on the move. 11. 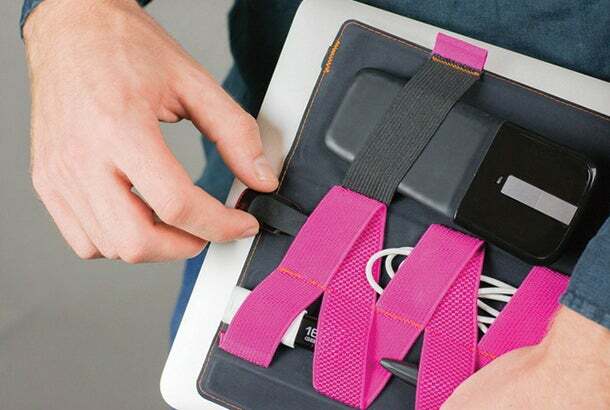 For those who travel with laptops or tablets, you know how crammed a bag can get with all of your accessories. 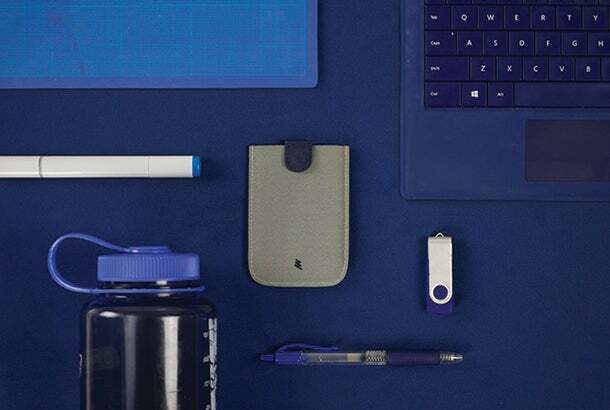 A new company, Zag, has created a portable "pocket" that you can use to keep cords, pens and a number of other things easily and compactly in your bag. 12. No list would be complete without something that serves our needs for business and pleasure. 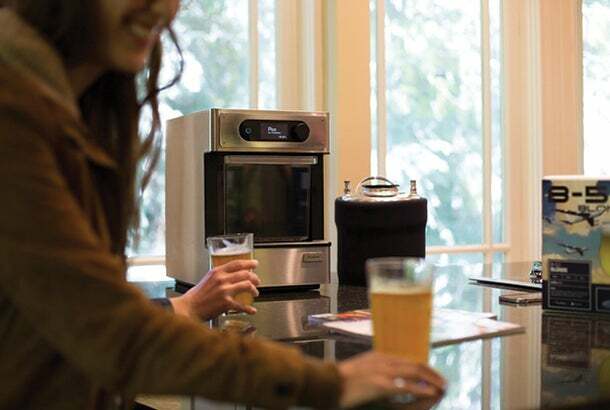 Fresh off its first successful Kickstarter campaign with the Pico Zymatic, the innovative founders are back with a smaller version called simply Pico, a fully automatic craft beer brewing appliance that allows anyone to brew five-liter mini kegs of professional quality craft beer. While this may not exactly go with the business theme, I would argue this is just the type of device you need to spur creativity at your next brainstorming session. What other campaigns have you found that can make the life of a busy entrepreneur easier? Please share in the comments section below.